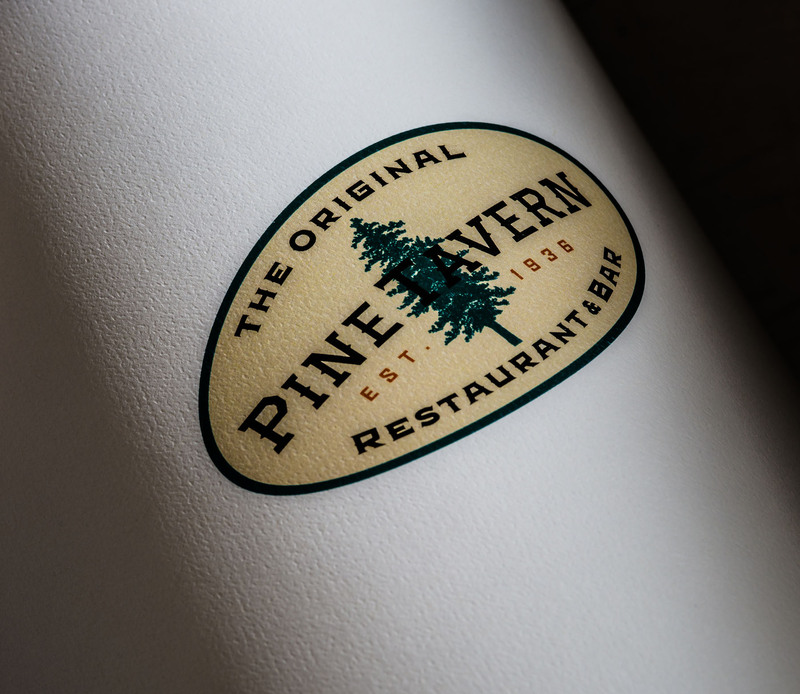 Pine Tavern, under new ownership, wanted to refine their logo to be more relevant to their younger demographic target while maintaining the current clientele and history behind this iconic restaurant in Bend, Oregon. 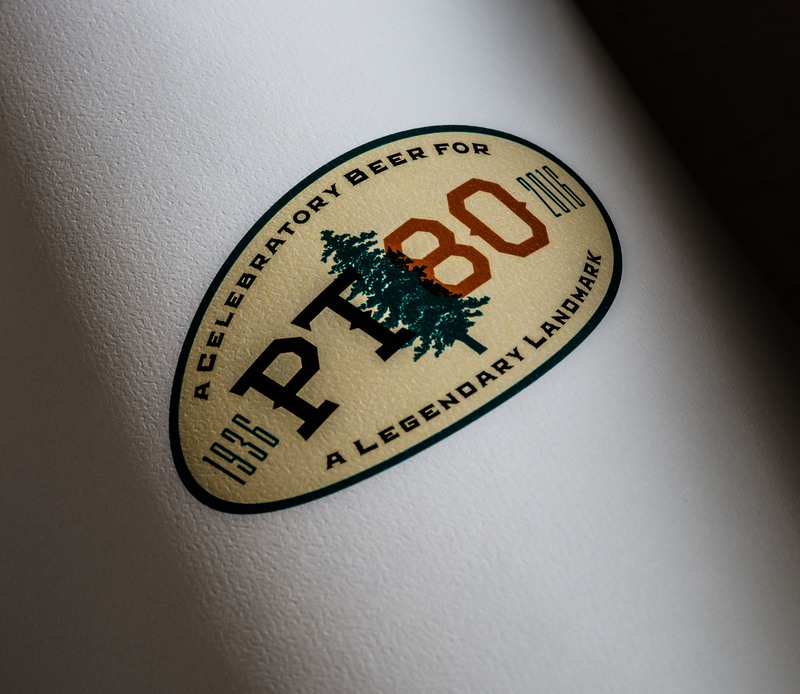 Sublime produced an illustrated logo depicting the Pine Tavern presence in Central Oregon in a way that is both iconic and relevant to their current and targeted demographic. 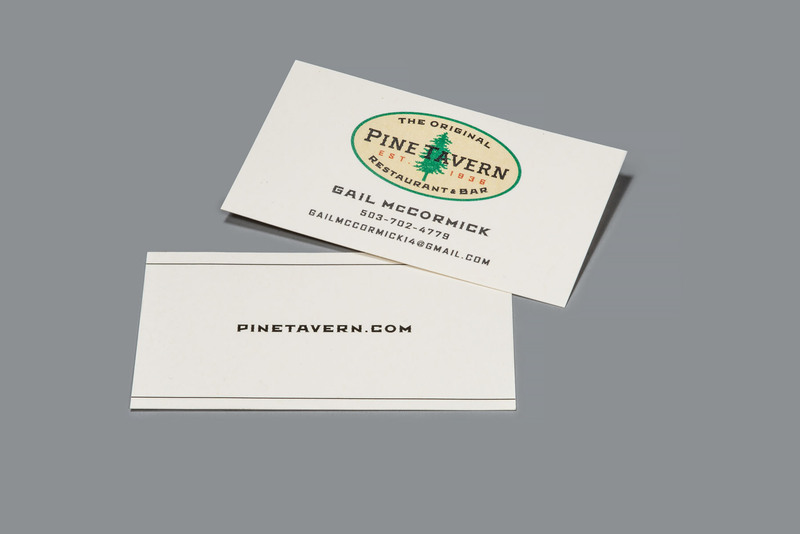 The name was updated to Pine Tavern Restaurant and Bar instead of Pine Tavern to communicate the essence of who they are — not just a tavern. 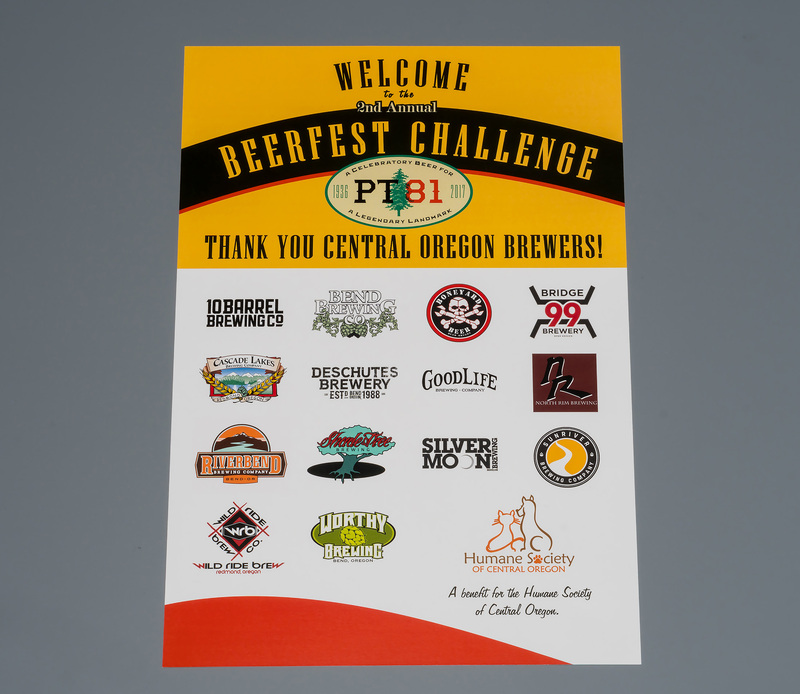 In addition, they needed to attract a younger crowd into the restaurant so they hired Sublime to reach their target market through PR, advertising and event management. 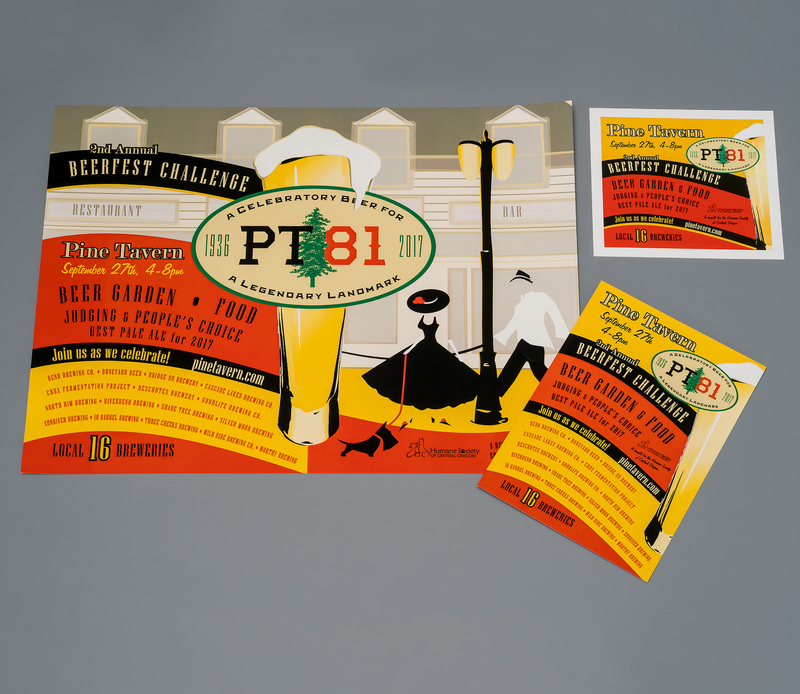 Pine Tavern Restaurant and Bar is a historic landmark in Bend, Oregon located in downtown Bend. They are known for their scones but offer a variety of food including fish, burgers, steaks, salads and more. They are also known for one of the best happy hour in town.